← If at first you don’t succeed…. I’m not taking this development sitting down! Being somewhat obsessed with all things Made in America, my antenna are always up for positive developments regarding trends that could put more members of our extended American family back to work. One of these trends is the tendency of firms and stores to advertise that their products are made here at home. I saw such an ad this morning as I was perusing my local paper, the Seattle Times. On page A7, was a full page ad by La-Z-Boy regarding their Presidents Day Sale. And big as you please was a big Made in America badge. 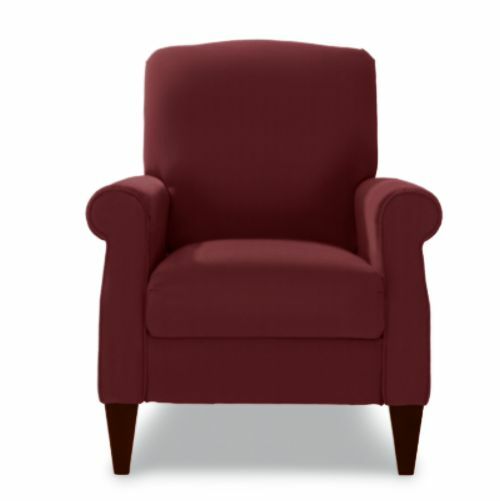 La-Z-Boy makes sofas, chairs, recliners, loveseats, sectionals, sleepers and lift-chairs. I can’t say that I am looking forward to the day I need a lift-chair, but it is good to know that La-Z-boy will be able to provide me with one when that day comes. La-Z-boy has five manufacturing facilities in this country. Their plants are located in Dayton, TN, Newtown, MS, Neosho, MO, Siloam Springs, AR and Redlands, CA. La-Z-boy has been in business since 1927 when two cousins, Edward M. Knabusch and Edwin J. Shoemaker invented the recliner. Given the role of the recliner in the life of countless Americans, the date of its invention should be considered as a future national holiday. Along with the date Philly Cheesesteaks were invented. La-Z-Boy employs 5000 employees in this country. As I discussed in an earlier post, this issue of domestic content is tricky. But for me, the choice is pretty easy. Do I want to buy a La-Z-Boy Charlotte High Leg Recliner crafted in this country with some foreign fabric, or a chair made in China with Chinese parts? I will take the La-Z-Boy everytime, thank you. Especially the Charlotte High Leg Recliner. Pretty spiffy huh? 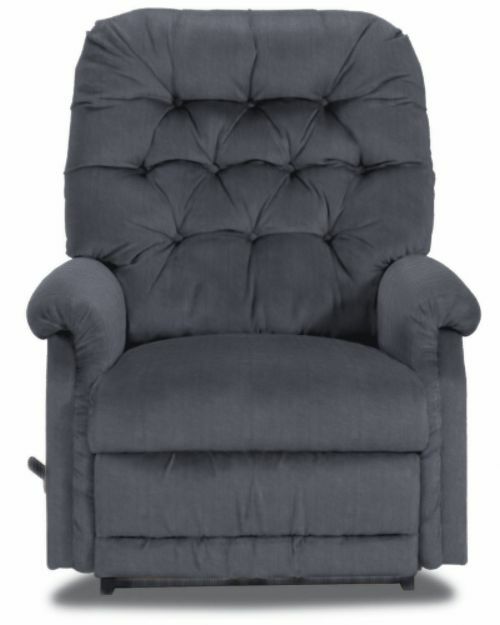 If you close your eyes, you can almost see your uncle Ed in the beige Amity Reclina-Rocker® Recliner can’t ya? Reclined all the way back, snoring after yet another huge Thanksgiving feed at your grandparents’ house. He never did stay awake past the second quarter of the Cowboys game old bugger. Still, at least he never asked you what grades you got on your last report card. God bless him. This entry was posted in american made, made in usa and tagged domestic content, La-Z-Boy, Made in America, made in usa, Recliner. Bookmark the permalink. 2 Responses to I’m not taking this development sitting down! La-Z-Boy outdoor furniture is made in China. Thanks for you comment Ed. Even with brands that manufacture most of their products here at home, you always have too make sure where the particular product you are thinking of buying is made.